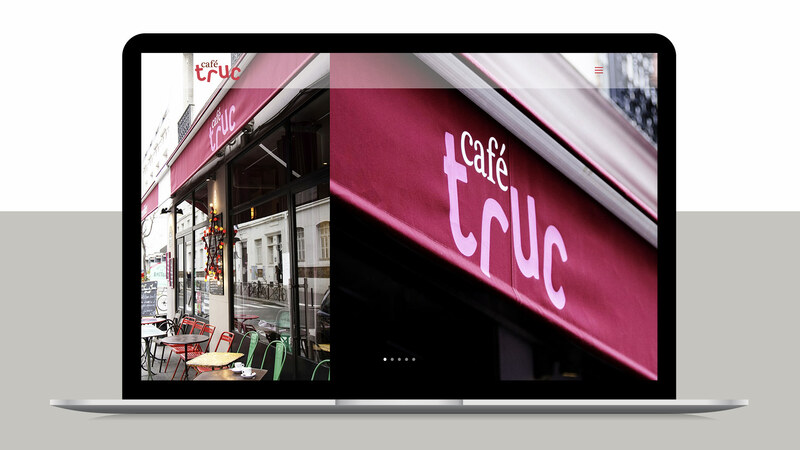 Le Café Truc is a typical neighbourhood restaurant from the artistic 11th district of Paris. A place where we’re certain to find some friends, wonderful “homemade” meals and great wine. We just loved this project!